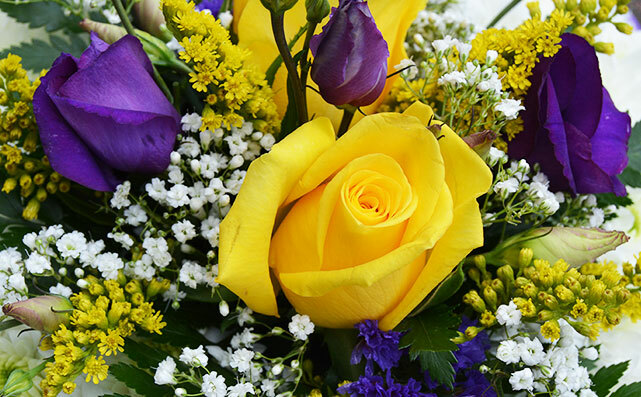 Simply Flowers Nottingham are a family run business specialising in Funeral Flowers, Wedding Flowers, Floral Arrangements, Bouquets and Seasonal Flowers. 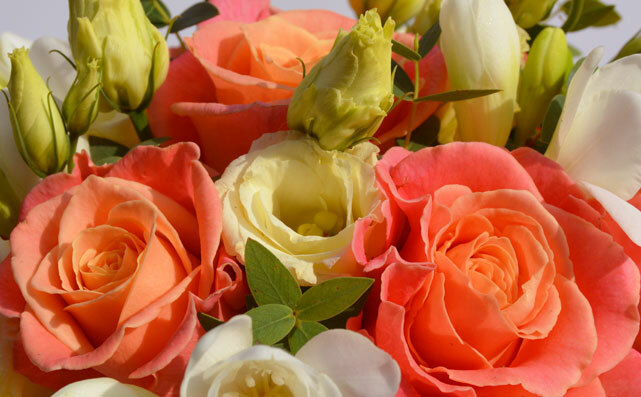 Operating from our premises in Sandiacre, Nottingham, we've been established since 1995 and take great pride in our flowers offering our experience & expertise to create floral arrangements suited to your taste. We hand select each and every one of our flowers and long-lasting freshness means our beautiful, colourful and aromatic floral displays last for weeks to come. 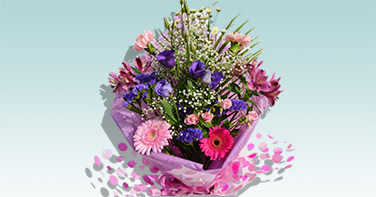 Have a browse of our Flowers Gallery and Facebook page for ideas you could get for your loved ones. Opening times can also be found on our Contact Us page. 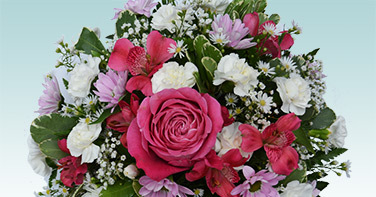 A beautiful range of Funeral Flowers and bespoke Floral Tributes designed specifically for your loved ones. 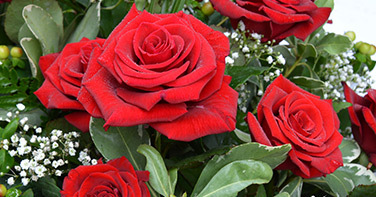 View our Funeral Flowers. Traditional, modern or unique - we arrange a personal one-to-one meet to ensure you get perfect flowers for your special day. View our Wedding Flowers. Hand Tieds, Bouquets & fresh planters suitable for every occasions. 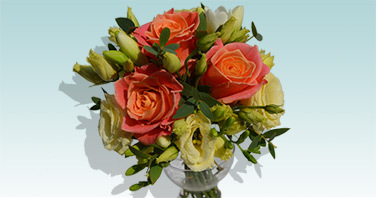 View our Flower Arrangements. 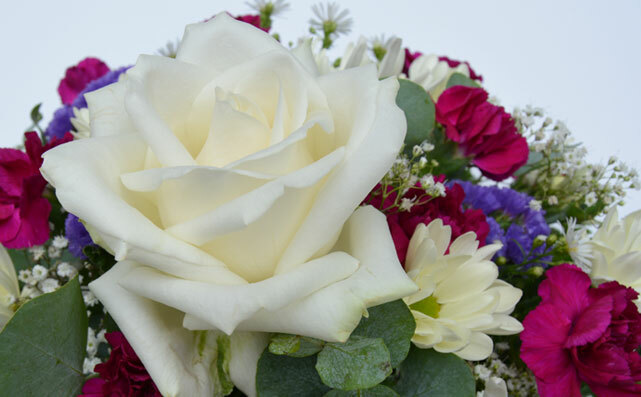 Browse through our Flowers Gallery to see beautiful examples of the bespoke designs we can create for you. 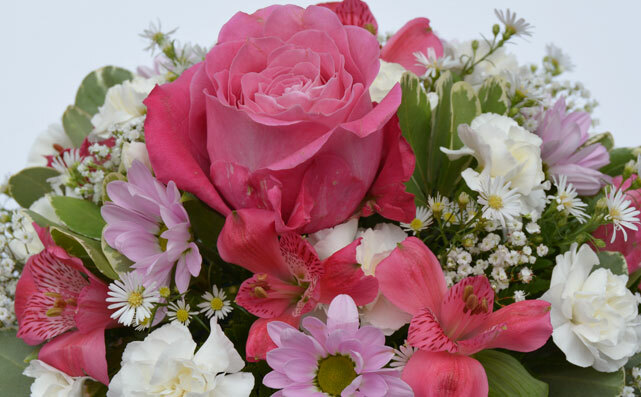 View our Flowers Gallery.